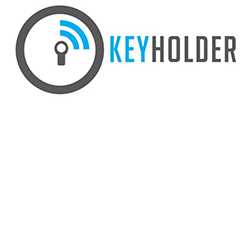 Keyholder specialises in supporting bBoards and eExecutives responsible for making complex programs succeed. Keyholder does this with a focus on program strategy, negotiations, assurance, gate reviews, the relationship between executives and the program, capacity-building in program management, supporting individual program/project managers, and supporting capabilities. “We have a small team with deep experience in large-scale systems integration projects, often with very advanced technologies”, says Andrew Pyke, founder and principal. “We aim to bring-together conventional project management, with the emerging knowledge on Complex Project Management. We take this a little further by working in the difficult relationship between projects and their business cases, and in that difficult space where project management overlaps with systems engineering – this is a very challenging area for many organisations”. Independent, highly experienced air traffic control specialists in project management.